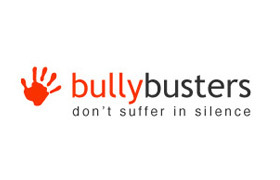 Works in partnership with individuals, families, doctors, teachers and other agencies to improving emotional well being, educational attainment, behaviour and life chances through better understanding and self-management of ADHD, ASD and related learning difficulties such as dyslexia, dyspraxia, Erlin’s Syndrome, dyscalculia and Tourette’s. 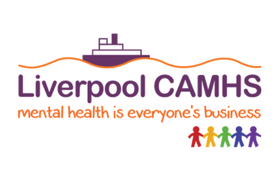 We also provide training for GP’s, Teachers, Social Care agencies and other professionals, raising awareness to bring about positive change and inclusion in mental health, education and employment. Please watch our film below. 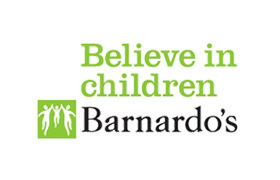 Works in partnership with individuals, families, doctors, teachers and other agencies to improving health & learning outcomes through the provision of Information, advice and guidance, Skills training for parents, children and young people, Family therapy, cognitive behavioural therapy, stress management and support with sleep and related difficulties. Children and Young People between the ages of 3 to 25 years old, and parents and carers of these children and young people. 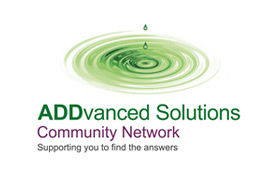 We also work with schools, GP’s, youth justice and other professionals who work with people living with ADHD, ASD and related neurodevelopmental needs. Yes – parents, grandparents, carers and siblings. Are you limited to working with people from a specific geographical area? Merseyside and Cheshire. All members of staff via telephone or email. Office hours are Monday to Fridays 9-5. Projects for Parents, Children and Young People also run during the evenings. Yes. Appointments and training programmes are available in the evening Monday to Thursday. Yes – Friday mornings at Head Office on Dale Street, Liverpool City Centre. At various sites across Merseyside and Cheshire. 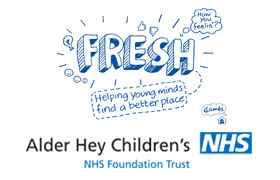 Teenagers aged 14+ with a diagnosis of ADHD / ASD can self refer for counselling and participation activities. Any parent who has accessed the Foundation previously can automatically self refer. Referrals are made according to the borough / city in which you live – Social Care Agencies and nominated Commissioners. 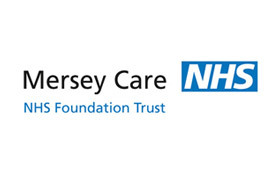 We support multi agency working, including contributing to Early Help And Treatment (EHAT) Plans, Education Health & Care Plans (EHC). 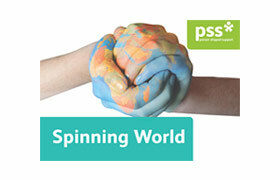 We provide a range of services which schools commission can directly. Training can be provided to schools, GP’s and a range of agencies. Training in managing ADHD for parents and young people Systemic Family Therapy Diagnostic screening and QB testing Accredited health Education programmes for young people. Support for siblings Stress management and support for those with difficulty sleeping. 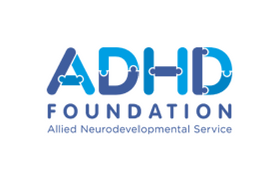 The ADHD Foundation provides skills training for parents on how to understand and manage your child’s additional needs. Training is also provided for children and teenagers on understanding and managing their ADHD and other difficulties. Cognitive Behavioural Therapy, Systemic Family Therapy, Solution Focussed Counselling, Coaching, EMDR Therapy and peer support groups. The Foundation also provides pre diagnostic screening for ADHD and QB testing. The young person or their parents are given the opportunity to talk about their needs. They can choose which services they would like to use. You will be invited to participate in a range of services we provide. 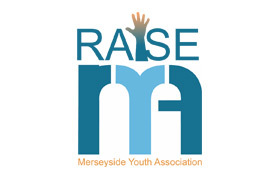 Progress is monitored and every young person or any parent can request additional support at any time. We utilise robust monitoring and evaluation and promote participation to service users to continually to improve our services. We also operate a compliments and complaints procedure.